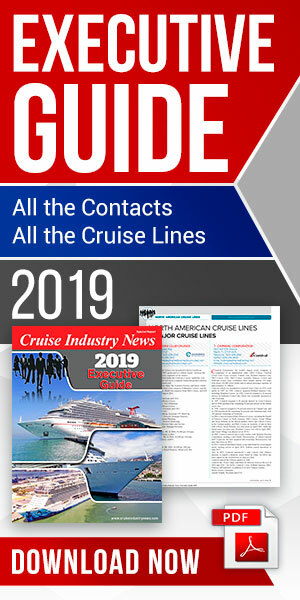 Silversea Cruises has confirmed another vessel, as the Silversea Discoverer will sail in the Far East and Asia-Pacific from spring 2014 for the Monaco-based luxury line. The ship, the former Clipper Odyssey, will undergo a major refit in Asia before she joins the Silversea Expeditions fleet, alongside the Silver Explorer and the Silver Galapagos. Enzo Visone, CEO of Silversea, said: "It's fitting that, in our 20th anniversary year, our newest ship will continue the Silversea tradition of reaching some of the most remote areas of the world. Silver Discoverer will bring our guess even closer to dramatic landscapes, historic locations, and ecologically important destinations - all in the comfort of one of the finest expedition ships operating today with all the trappings that our guests have come to expect of Silversea."